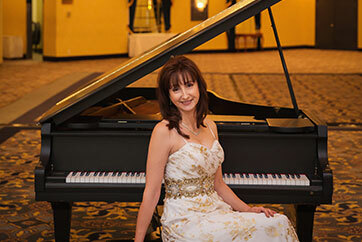 From weddings and anniversaries, to corporate and social events, Pamela Johnson’s music makes every occasion sparkle. 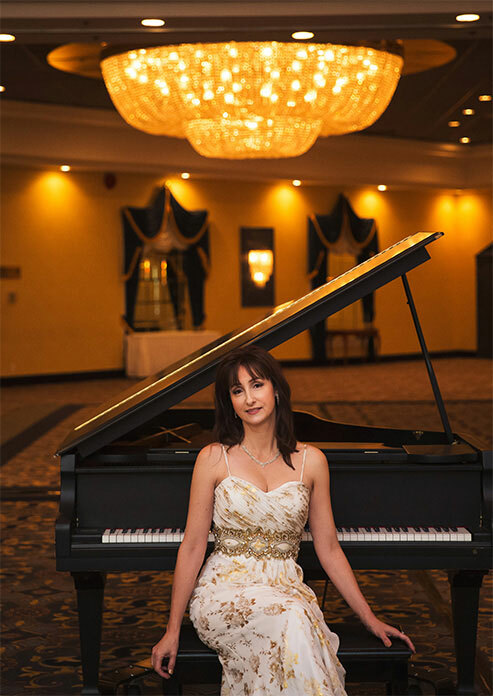 An Edmonton-based, live showcase pianist, Pamela comes prepared with a extensive repertoire of classical, wedding, popular, and holiday music. Dress up your event with some elegance and excitement! 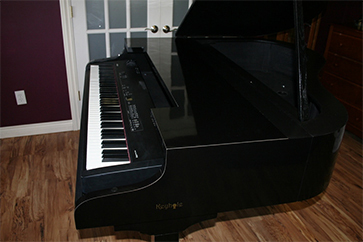 I want to thank you for agreeing to play piano for my Mother’s 90th birthday party at the Royal Glenora Club, Nov. 2nd. Her guests were commenting about the lovely music throughout the four hour party. The seniors who were there were enamored by all the music you played so well from the swing era of the 30’s and 40’s. Thank you for asking about my Mother’s favorite songs. She was thrilled to hear you playing them during her party. We appreciated the fact that you were so well prepared with her special agenda. Pamela is an incredibly gifted pianist. As a musician, she has a huge range. In addition to being classically trained, she has a great love of jazz and enjoys the music of numerous contemporary artists. In performance, she can move from Chopin, to Bill Evans, to Elton John, to Josh Grobin, all seamlessly. Pam recently played at our annual STARS gala, Building Magic in the Air. Pam was a great pianist and had an amazing ability to set the mood, from guests arriving to the end of the night. She played a wide range of songs and a number of our high-profile attendees passed along compliments on the musical choices. STARS would recommend Pam for any occasion. Lovely accompaniment to our event. We were so happy to have Pam at our event; it was for our Customer Appreciation evening at our dealership. Our guests loved the music – she played a great mix of classical and pop. We will definitely be contacting her for future events and you should too! The clients loved your playing, thanks!!! Thanks for preforming so well. Beautiful music for our event! Pamela was very easy to work with and provided wonderful music for our seniors to enjoy at our Thanksgiving luncheon. Will definitely book her again for future events. 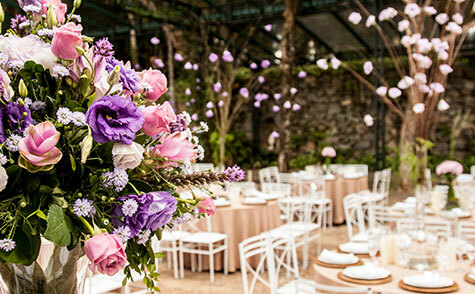 Make your wedding sparkle; class up a gala; create ambience at your corporate event. Whether an intimate setting or a large affair, live piano music adds sophistication and brings that “something special” to any function. With a variety of classical selections, Christmas tunes, and a popular music repertoire spanning almost a century, Pamela makes it easy to design distinctive and memorable events for you and your guests, and is in high demand due to her exceptional musicianship and consummate professionalism. She would love to partner with you to make your vision come to life! Have a specific request? Please get in touch! You could say that music is Pamela Johnson’s forte. Turning her enthusiasm for the art of beautiful music into something she can share with others is a dream come true. She adores participating in a couple’s special day when playing for wedding ceremonies and receptions; she has fun jazzing up corporate events; and she enjoys the opportunity to pull out some dance-provoking pop songs at social gatherings. Contact her to see how she can add a unique shine to your next event.